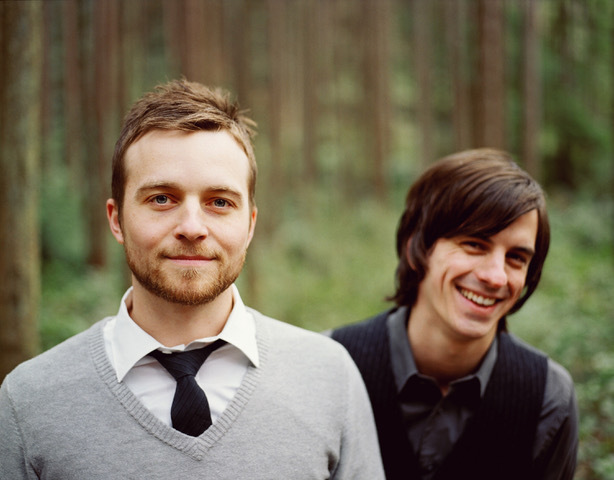 Ivan & Alyosha, also known as I&A, is a folk-pop, indie, rock band from Seattle, Washington. Formed in 2007 with the current members, Tim Wilson and Ryan Carbary. They were later joined by Pete Wilson (Tim's brother), Tim Kim, and Cole Mauro to complete the group. The song "Easy to Love" was an unlikely hit, according to band member Tim Wilson. Tim and Ryan recorded "Easy to Love" at two in the morning, while working on the other tracks for the EP. The track has been featured on NPR Song of the Day and NPR SXSW top 100.